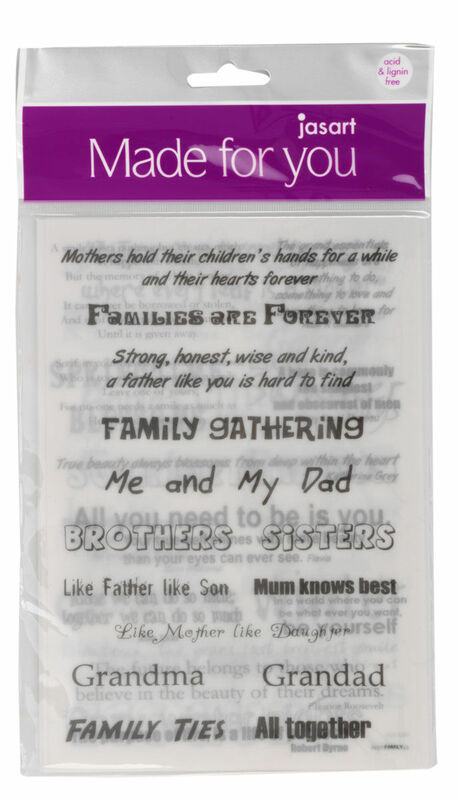 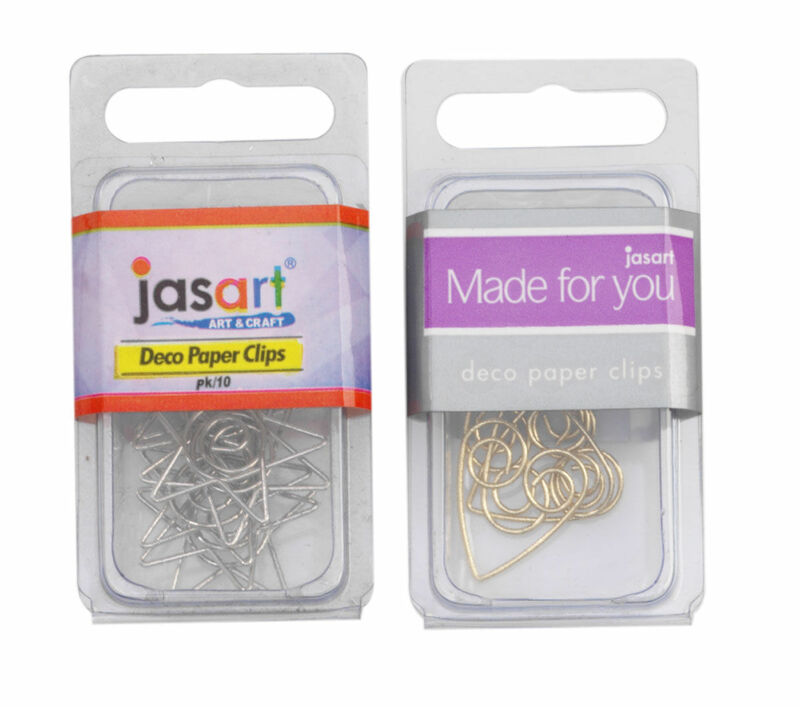 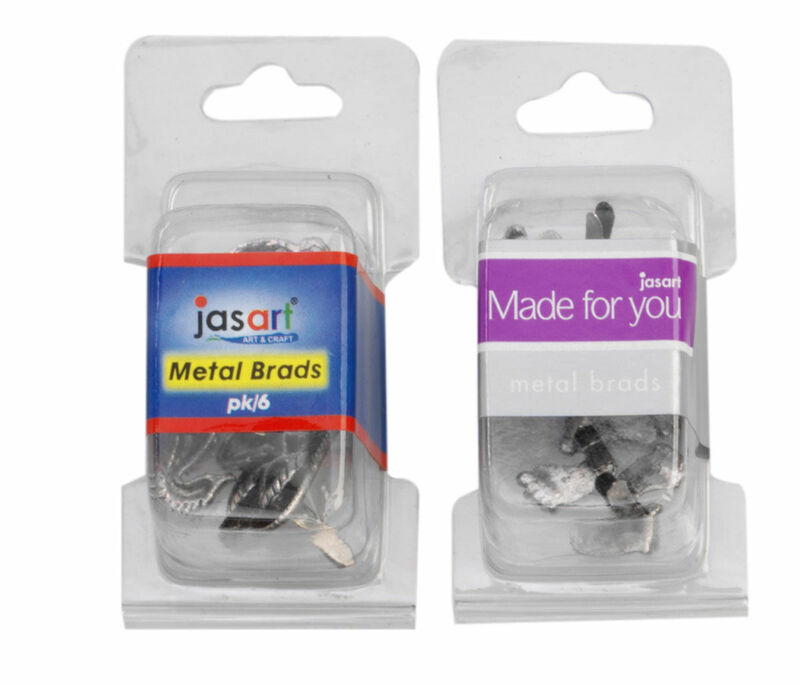 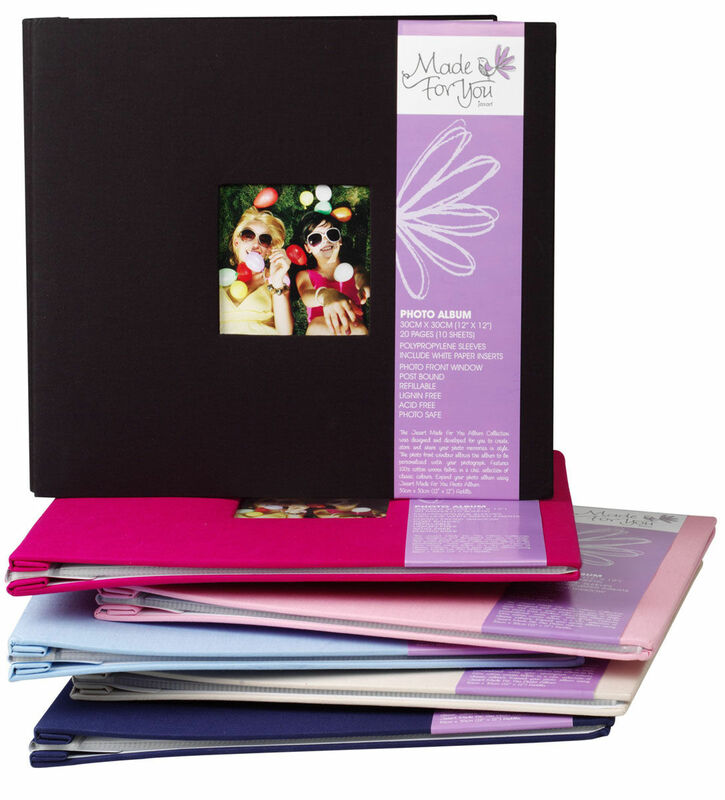 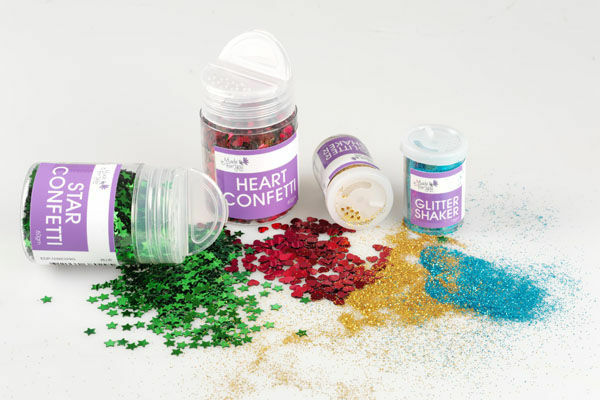 Jasart Made For You is an Australian owned craft brand with a range of products including Albums, Glitter, Printed Glue Guns & Embellishments. 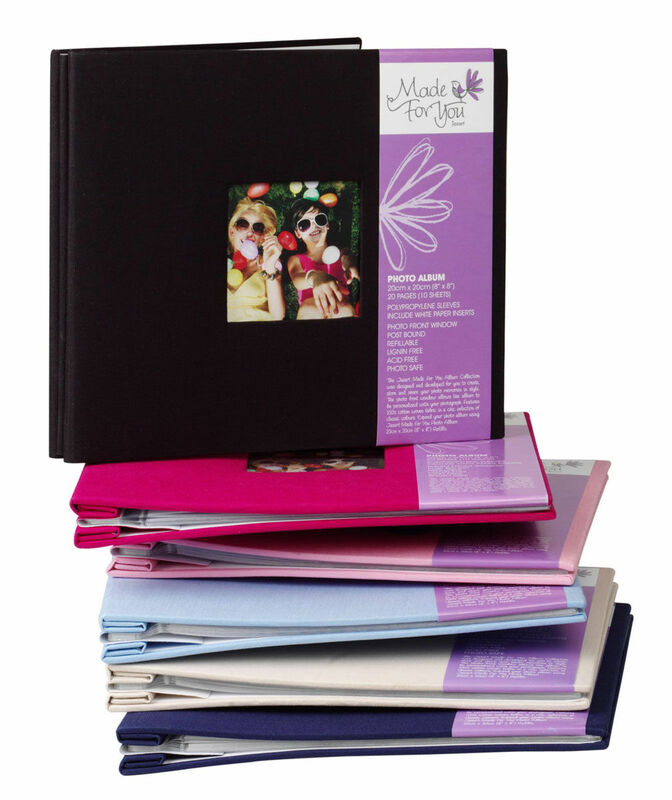 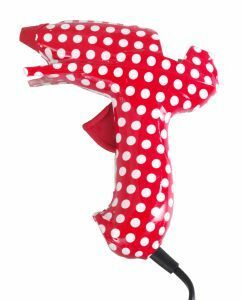 A stylish collection of all your essential crafting needs. 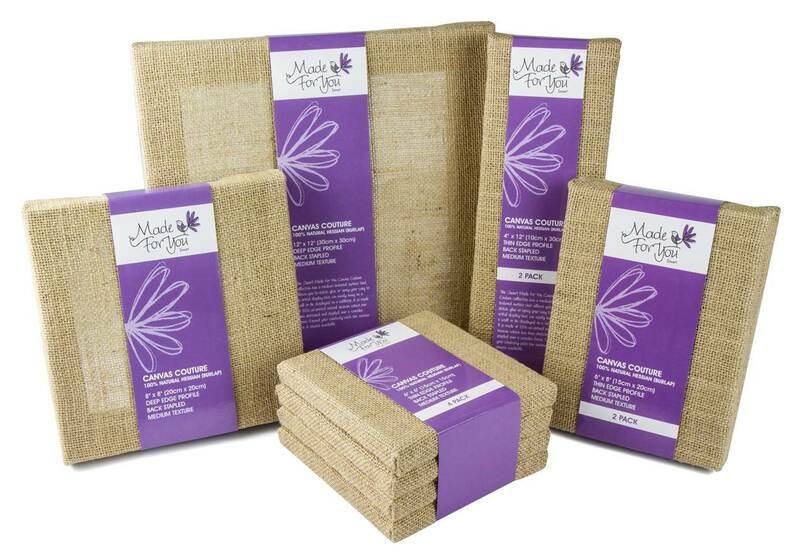 100% un-primed natural hessian (burlap) which has been stretched and stapled over a wooden frame.